Scientists announce the discovery of a new human-like species named Homo Naledi, buried deep in a remote cave chamber in South Africa. 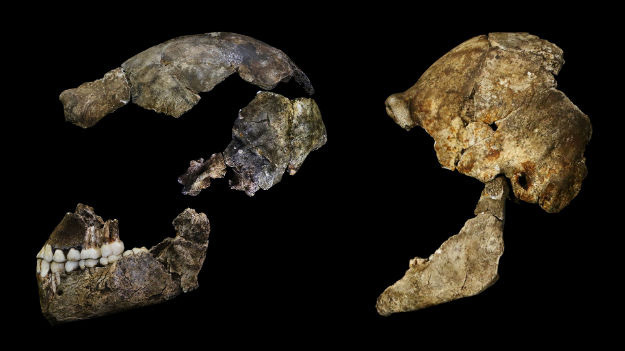 The discovery of 15 partial skeletons is the largest single find of its type in Africa and researchers claim the new discovery could change ideas about human evolution. The find was made by a team at South Africa’s University of the Witwatersrand (Wits University) in 2013, and studies have been published in the journal Elife which suggest the species was also capable of ritual behaviour, previously thought limited to humans. For example, researchers suggest the species deliberately placed the bodies of its dead in the remote cave. These features were enough to place the species in the Homo genus group which modern humans belong to. 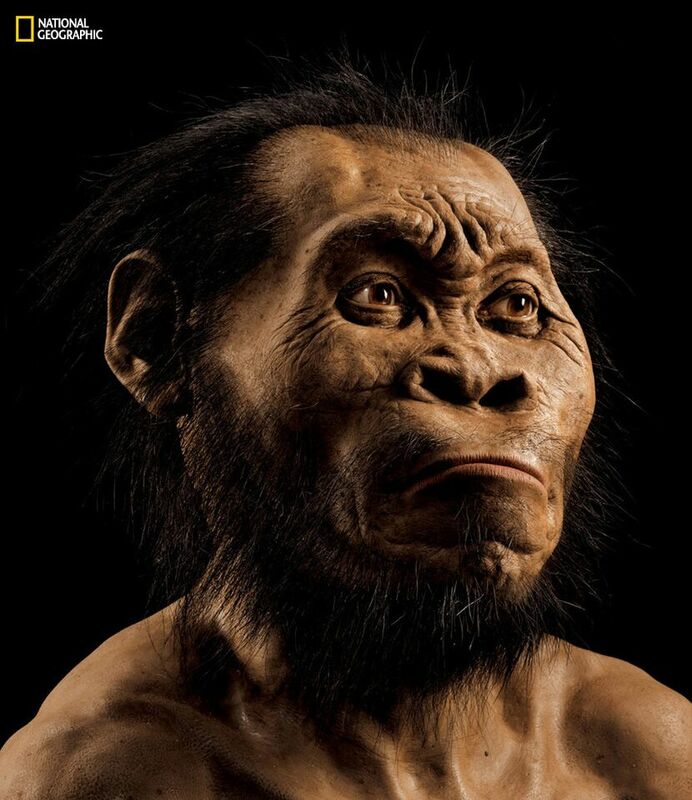 While naledi may be an early member of the evolutionary group that includes humans, it is not thought to be a direct ancestor of current-day humans. 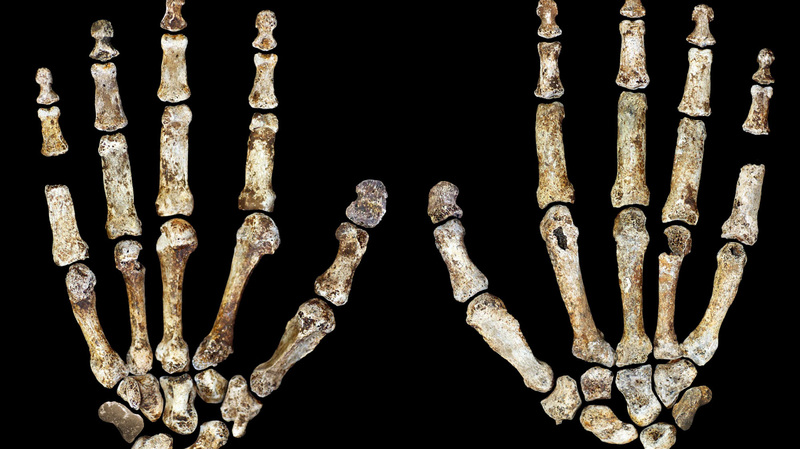 The research shows that naledi stood at around 1.5 metre tall and weighed 45 kilograms. 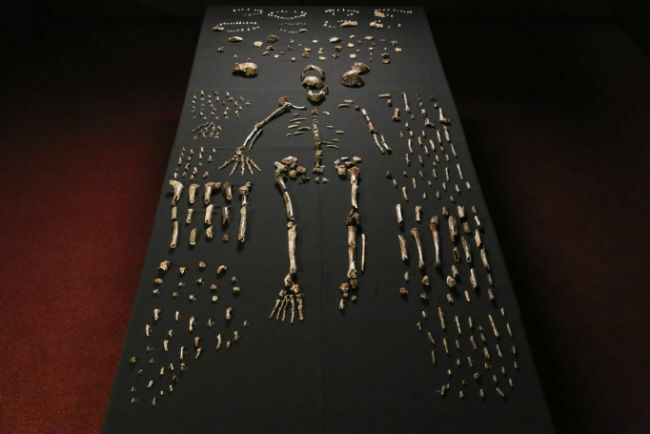 More than 1,550 numbered fossil elements, which are yet to be dated, were found about 90 metres from the cave entrance and only accessible through a chute so narrow that a “special team of very slender individuals” were needed to access them, Wits University said. So far the team has recovered the parts of 15 individuals of the same species. They believe this is only a small fraction of the number of remains in the chamber. 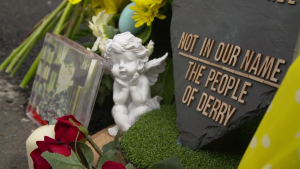 Professor Berger, who worked with National Geographic on the project, also said researchers had explored many options before suggesting the new species bury their dead. 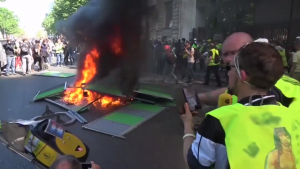 “We explored every alternative scenario, including mass death, an unknown carnivore, water transport from another location, or accidental death in a death trap, among others. The fossil material was recovered in two expeditions conducted in November 2013 and March 2014, dubbed the Rising Star Expeditions.